Sony pictures co-chairman Amy Pascal and Matt Tolmach, president of Columbia Pictures have announced that Emma Stone has been cast as Gwen Stacy, the female lead in the upcoming Spiderman film from Columbia Pictures and Marvel Studios. Stone will play opposite Andrew Garfield as Peter Parker. Marc Webb helms the project from a screenplay by James Vanderbilt. Spiderman will begin production in December and will be released in 3D on July 3, 2012. 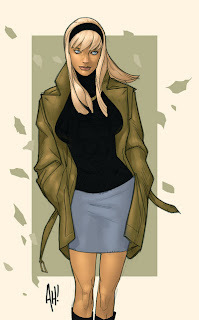 Originally it was reported that Stone would play Mary Jane Watson, but the official announcement confirms Gwen Stacy. Quite contrary. 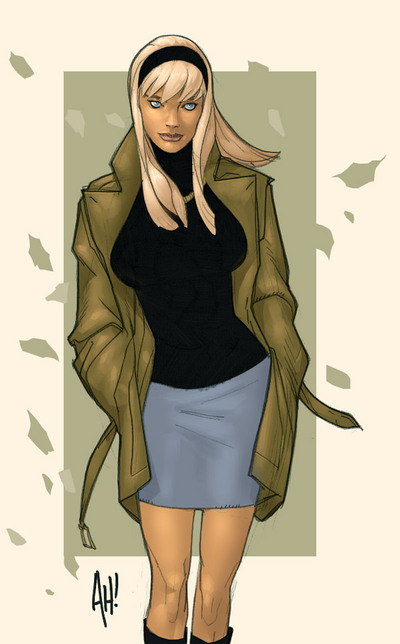 I'm reading: [EMMA STONE] WILL PLAY GWEN STACY IN NEW [SPIDERMAN]Tweet this!